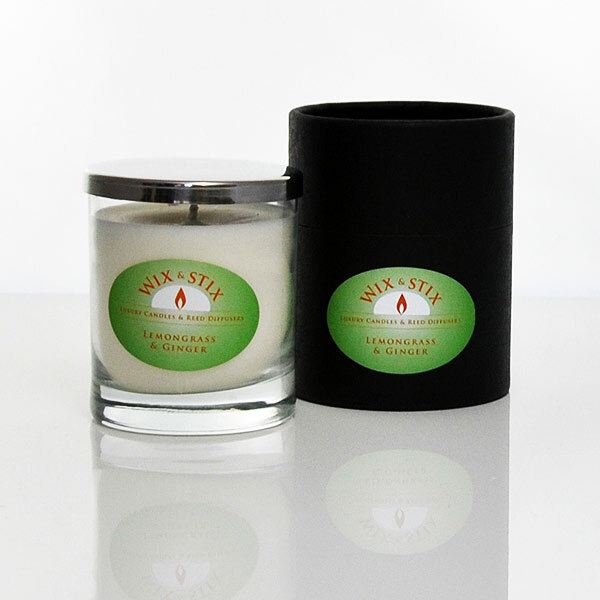 A luxury Lime Basil and Mandarin Black Reed Diffuser. Sophisticated Fruit and Herb Medley. Top notes of mandarin, lime, grapefruit and lemon, with a hint of mint and a floral and basil heart. 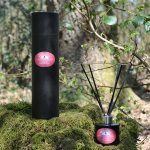 This Lime Basil and Mandarin reed diffuser is hand made by us in the United Kingdom and presented in a superb black gift tube. An excellent gift for yours and and especially for you.